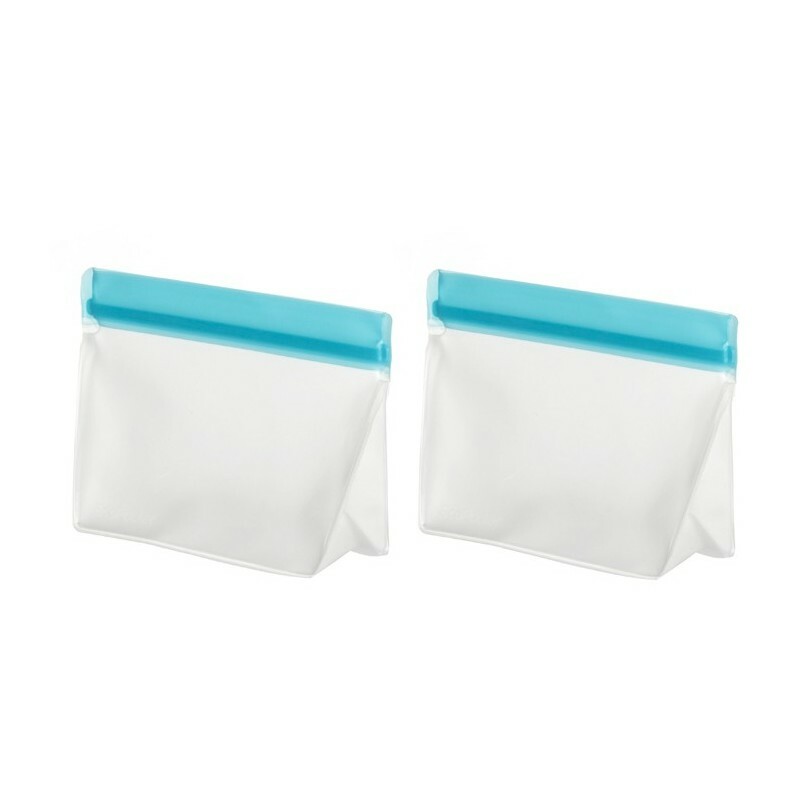 Set of two 2 cup (500ml) capacity pockets. 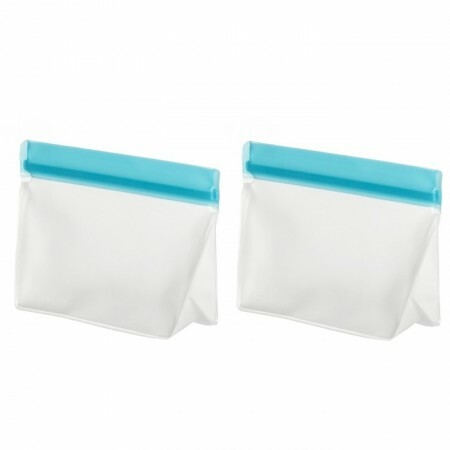 Set of two 2 cup (500ml) capacity pockets. 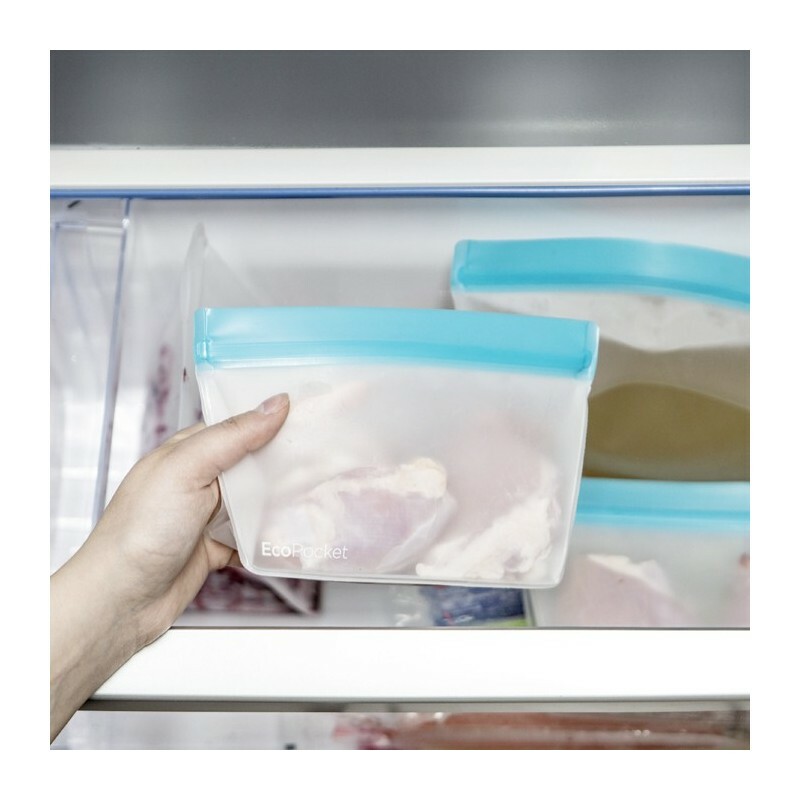 Transparent with blue seal. 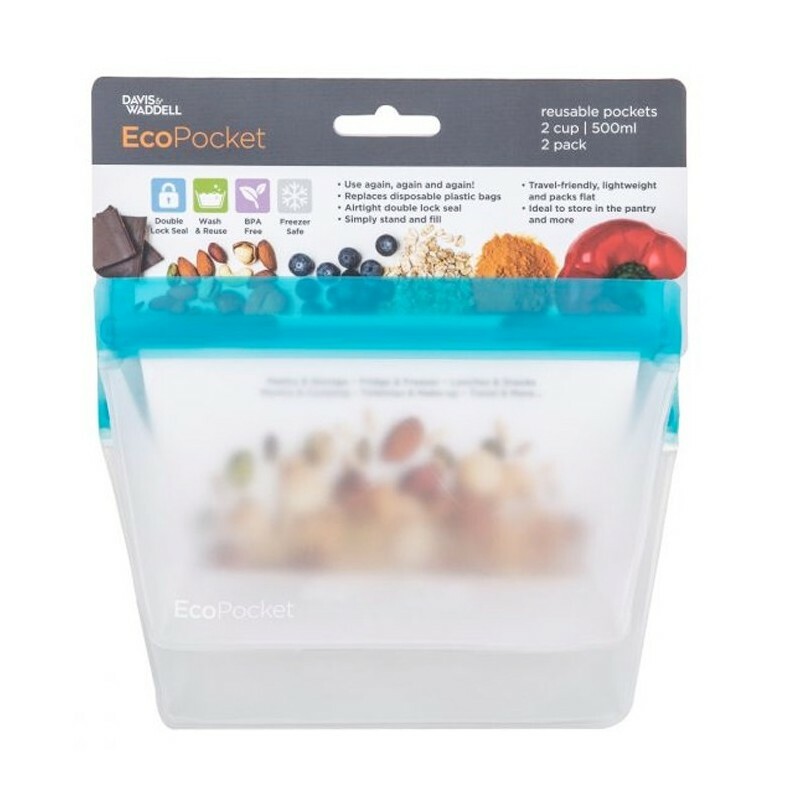 2x 2 cup (500ml) capacity pocket - 18 x 12.5cm.